For the most coveted and sought-after brands and models of luxury watches, collector pens, and much more, we welcome you to explore our one-of-a-kind collection at Watch Warehouse. 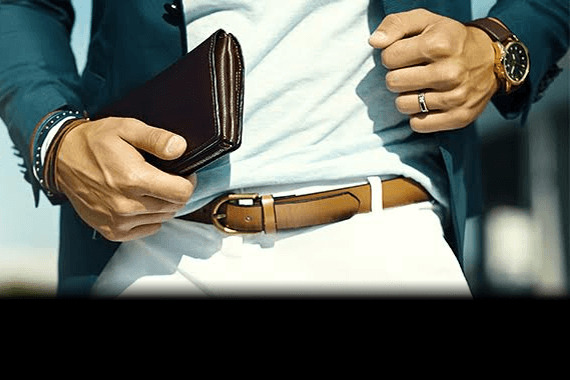 We’ve taken care to curate exclusive brands in a range of styles and categories, including men’s and women’s discount luxury watches, fine jewelry, eyewear, accessories, and fine pens. Whether you’re looking for the perfect gift or a stunning addition to your own collection, Watch Warehouse is the ideal place to begin. We pride ourselves on providing the most exceptional collection of luxury watches, fine jewelry, collector pens, and a wide range of gifts for every occasion. Discover our highly-acclaimed featured products here, and find the perfect piece. Here at Watch Warehouse, we are constantly on the lookout for the latest and best in horology. 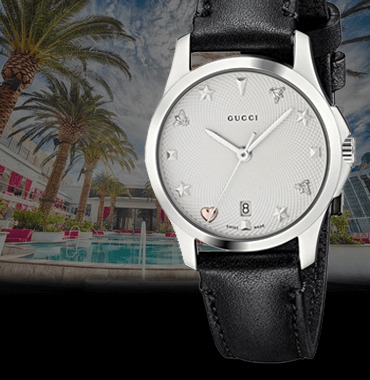 We stock only the best timepieces and luxury accessories so you can live your life in the utmost style. Explore our collection of new products for our latest finds. Find your next favorite watch or accessory with ease and shop our collection by category. Explore the offerings here at Watch Warehouse and discover elegant, exquisite, and eye-catching options perfect for every style and occasion. Perfect in every way. Readily accessible by telephone when having a question about my order. Was nervous about purchasing from here but I couldn’t be happier. Easy purchasing process, quick delivery with updates along the way and received exactly what I ordered. Great quality too. 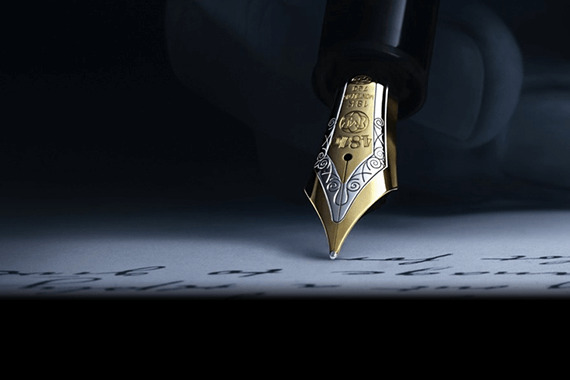 Best prices available from an online retailer for the Mont Blanc pen for the holidays. Easy payment processing and communication on delivery. Will definitely check back for future purchases. At Watch Warehouse, we’re as enthusiastic about the finer things as you are. Our selection of discount luxury watches includes a number of models from over 40 of the most notable watch designers worldwide. 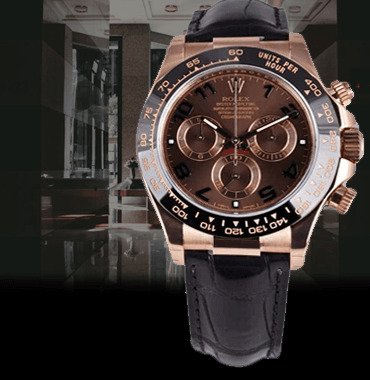 Choose from internationally renowned styles from the leading brands, such as Panerai, Rolex, Hublot, Cartier, Omega, and more. 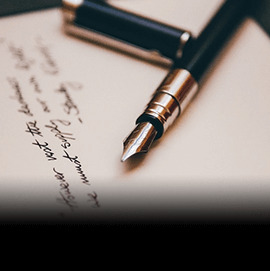 For those seeking the very best in collector pens and writing instruments, our selection of Montblanc pens and accessories is second to none. 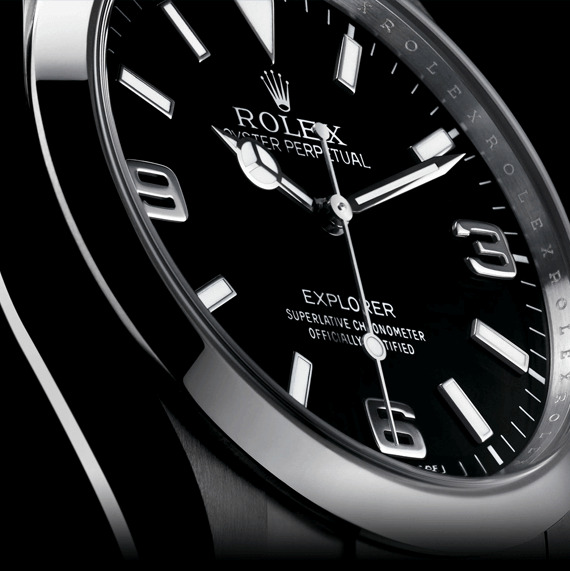 When it comes to luxury watches, true collectors know to demand both authentic quality and remarkable design. Each of our discount luxury watches, pens, and jewelry items reflects the highest caliber of design and prestige and adheres to the highest standards of quality and authenticity. We personally oversee our entire inventory, allowing you fast, trustworthy access to some of the most desired pieces on the market. 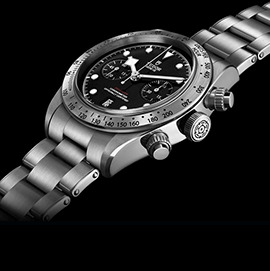 For your peace of mind, we offer an exclusive Watch Warehouse warranty on selected brands and additional repair services to our valued customers. We are dedicated to ensuring your complete satisfaction with your every pen, accessory, and discount luxury watch purchase. We’re proud to provide you with not only a leading collection of luxury watches and fine collector pens, but also an uncompromising standard of customer service. 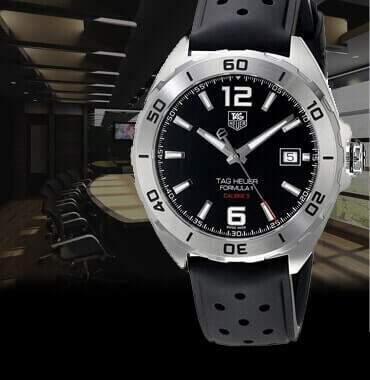 Each discounted luxury watch purchase from Watch Warehouse comes with fast, free shipping within the United States, as well as a number of swift and convenient international shipping options. To help you find the perfect piece, our staff is comprised of experts who know the products we sell inside and out, and who are as passionate about authentic watches, pens, and contemporary gifts. All items are accompanied by a signed Certificate of Authenticity and a 100% satisfaction guarantee. For those seeking the very best in men’s and women’s luxury watches, fine jewelry, and authentic collector pens and accessories, we’re confident that you’ll find just what you’re looking for at Watch Warehouse. We invite you to reach out to us anytime via our online contact form or to reach our friendly and knowledgeable staff via phone at (213) 622-8200. We look forward to helping you discover the perfect piece.